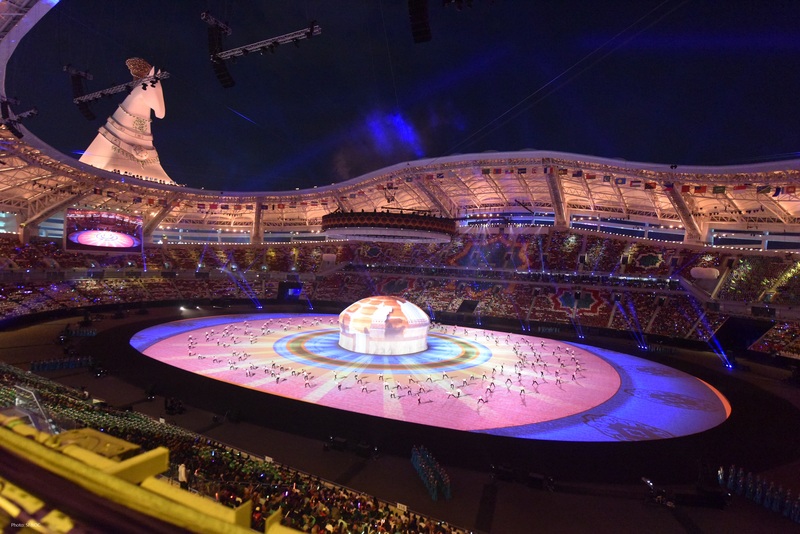 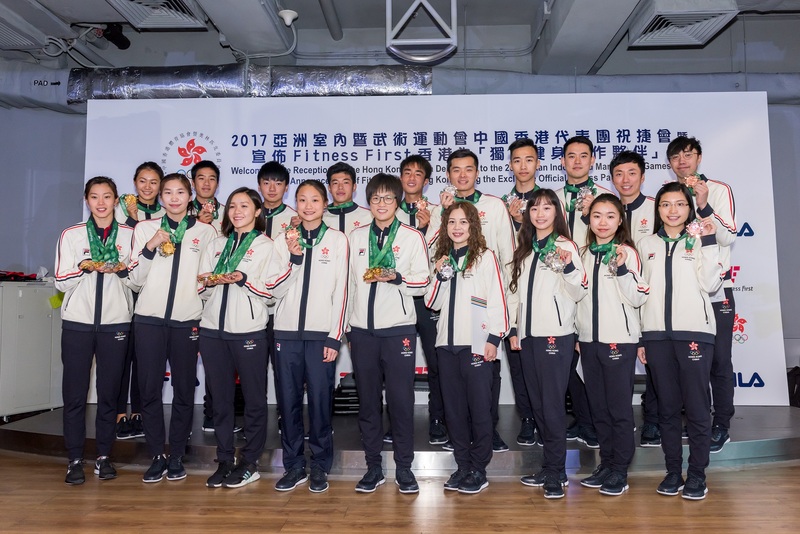 Hong Kong athletes brought home a bounty of 35 medals from Ashgabat! 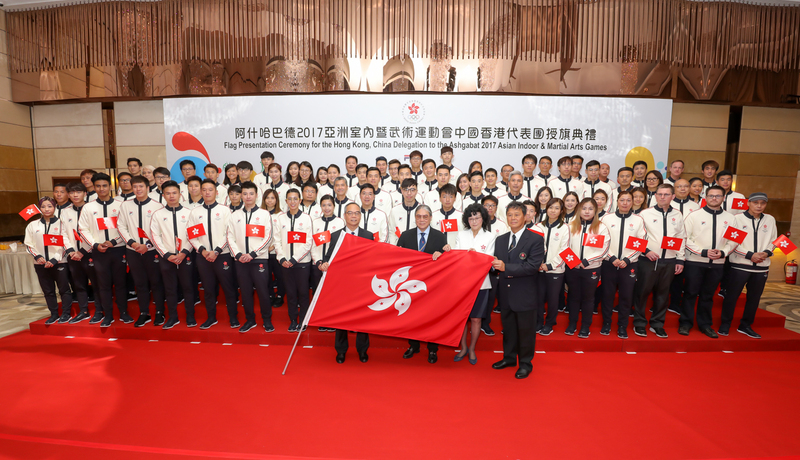 Hong Kong, China’s Flag Flying in the Athletes Village in 5th Asian Indoor and Martial Arts Games in Ashgabat! 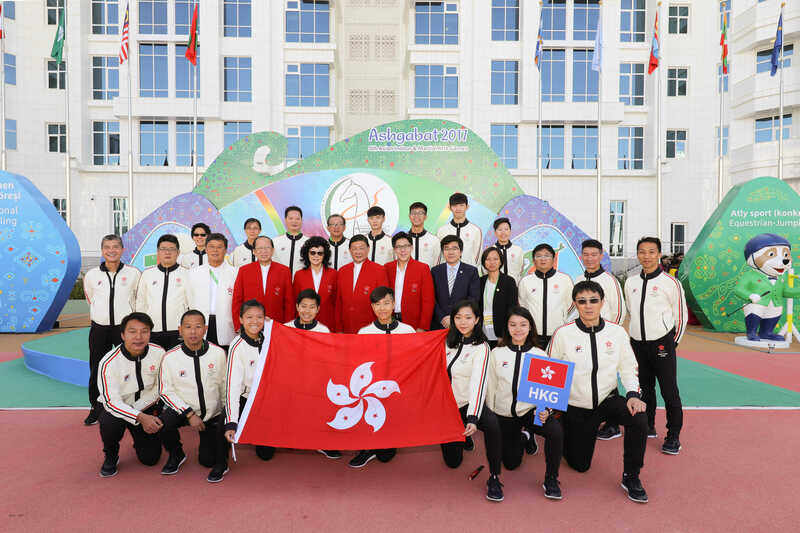 Hong Kong, China Delegation is ready for the Ashgabat 2017 Asian Indoor & Martial Arts Games!